From stopping by the new Visitor Pavilion at Rosa Parks Circle and exploring spectacular art, to attending not-to-miss events—ten tips and tricks from the ArtPrize team to have an unforgettable experience at the tenth event this fall. 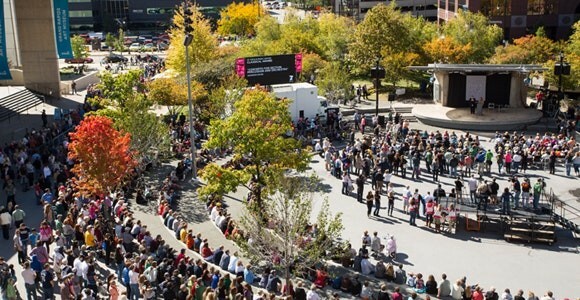 GRAND RAPIDS (Michigan) SEPTEMBER 10, 2018—ArtPrize, the independently organized international art competition recognized as one of the world’s largest public art events, today revealed their team’s top ten tips for visitors from near and far to have an unforgettable experience at the tenth event this fall. ArtPrize is slated to return to Grand Rapids from September 19-October 7, 2018. 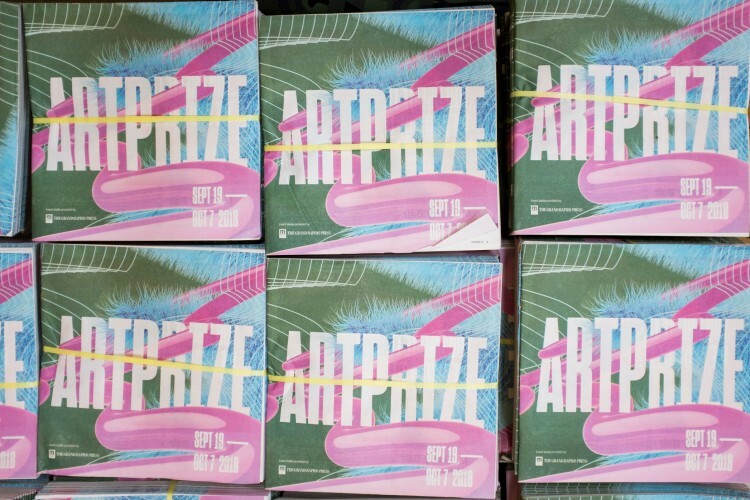 ArtPrize awarded $165,000 in artists grants ahead of the tenth event—funding which assists artists in realizing their ambitious projects, and competing for a combination of public vote and juried awards totaling $500,000. Grant programs include: Pitch Night, presented by 21c Museum Hotels and Delta Air Lines, and underwritten by Experience Grand Rapids; Featured Public Projects, presented by Downtown Grand Rapids Inc., the Efroymson Family Fund and the Frey Foundation; ArtPrize Murals; and Artist Seed Grants, presented by the Frey Foundation. ArtPrize visitors decide the winners of $250,000 in cash prizes, including the $200,000 Public Vote Grand Prize, presented by Meijer. Their votes, cast via smartphone or online at artprize.org/entries, are a powerful force at ArtPrize—elevating artists from among 1,260+ entrants to a set of finalists, and ultimately awarding the world’s largest art prize. The free ArtPrize 10 mobile app—now available for iOS and Android—is a must-have event multi-tool featuring the latest ArtPrize news, a complete event calendar, searchable artist and venue listings, event map, and more. STEAM Lab, powered by Switch, moves to the Visitor Pavilion and features creative challenges using unexpected materials to design objects and engineer structures. Mobile STEAM Lab, powered by Switch, takes these experiences to visitors at Ah-Nab-Awen Park and Calder Plaza on weekends during ArtPrize. Family ArtPrize Labs Events each Saturday during ArtPrize at the Visitor Pavilion, featuring an event through ArtPrize Labs. 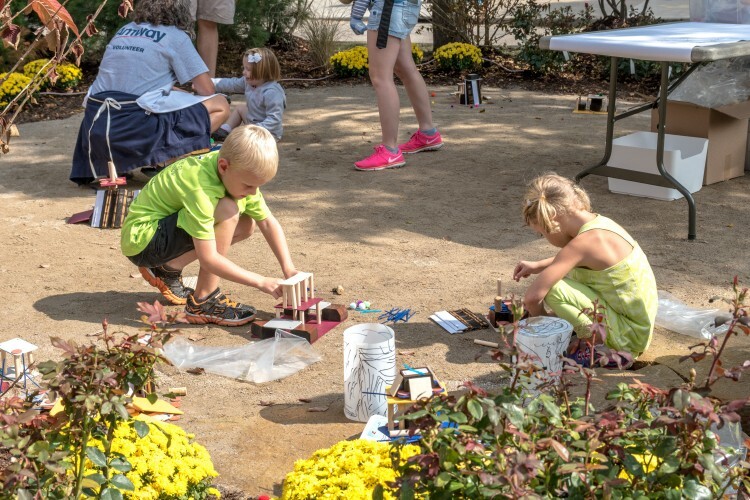 Families can engage in hands-on creative activities including engineering with giant blocks, exploring the chemistry of art materials, assembling a stabile inspired by Alexander Calder, using repurposed materials to design a miniature chair, and more. ArtPrize Labs is sponsored by Grand Valley State University, Herman Miller Cares, and Switch. GO Scavenger Hunt will energize families’ experiences with a city-wide ArtPrize scavenger hunt. Hunts are available for groups of all sizes and are great fun for all ages. There is a cost, but a percentage of proceeds supports ArtPrize. Family Experience Guide, created in partnership with GRKids, highlights ten family-friendly venues, conversation starters, and more. Family Activity Kit features ten activities, from an ArtPrize Adventure to Create a Pop-Up Museum. Discovery Deck includes a series of 12 art-based challenges which celebrate a past ArtPrize-winning entry. Visitors can collect all 12 cards from the STEAM Lab, Mobile STEAM Lab and ArtPrize Mobile Workshop. The ArtPrize Event Guide is an invaluable tool, offering useful information and a series of maps to help visitors get the most out of their visit. Three ArtPrize 10 Experience Guides—Family, Outdoor Art, and Critics’ Choice—will help those looking for suggestions on where to start their visit. The ArtPrize 10 Event Guide, thanks to MLive Media Group, and Experience Guides are free and printed copies will be available at the Visitor Pavilion. They are also available to view and print on the ArtPrize website. The 500,000+ visitors anticipated to attend ArtPrize 10 can help reduce the overall ecological footprint of the event through alternative transportation solutions, waste diversion and sustainable living practices. 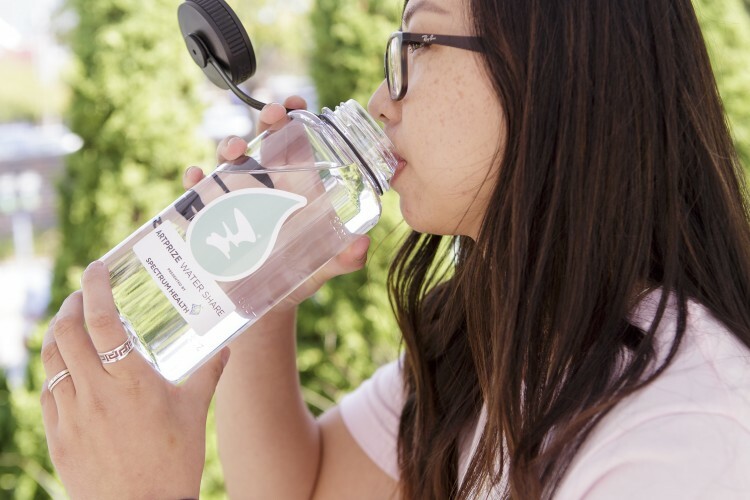 ArtPrize Water Share, presented by Spectrum Health, significantly reduces plastic bottle use. 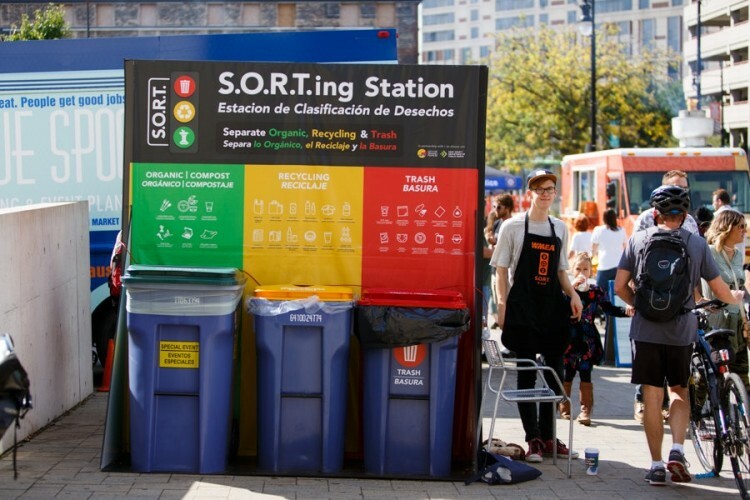 SORT Stations—presented by Wege Foundation, City of Grand Rapids, Kent County Public Works, and WMEAC—bring recycling and composting to ArtPrize, encouraging visitors to dispose of waste responsibly. And alternative transportation solutions—whether walking a Pantone Pathway presented by X-Rite Pantone, riding The Rapid, or hoping on the DASH—lower carbon impact, promote equity and encourage healthy living. ArtPrize spans three-square miles of Grand Rapids and presents a unique opportunity to not only become immersed in contemporary art, but also to participate in events designed to improve health. From yoga and running tours to the Wolverine ArtWalk, there is something for everyone. Learn more on the ArtPrize blog. By picking up a piece of ArtPrize 10 merchandise, visitors can commemorate their visit and support the 501(c)3 nonprofit organization—fueling this community-wide event. 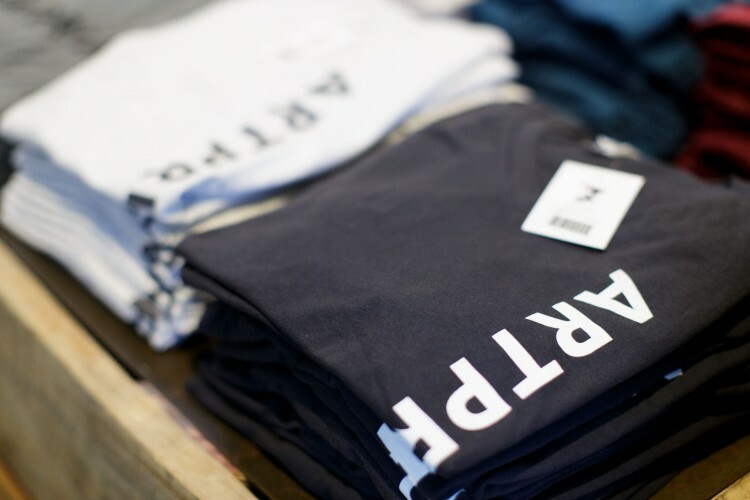 Items include the Official Coffee of ArtPrize by Ferris Coffee & Nut; the Official Beer of ArtPrize, Trigo, by Founders Brewing Co.; as well as t-shirts, pints, mugs, pins and hats. ArtPrize 10 commemorative merchandise is available at area Meijer stores, at the ArtPrize Pop-Up Shop at 111 Lyon St., and 10 partner locations around the ArtPrize district, and online at store.artprize.org. See the ArtPrize Event Guide for complete details. 2018 marks the tenth season of ArtPrize. 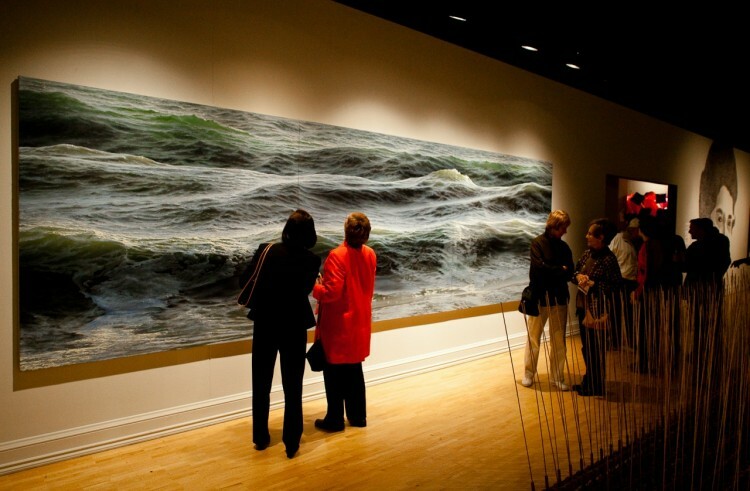 Everyone who has participated in the event since its inception has contributed to its success, whether they have sent their child on a class trip, joined thousands of volunteers in sharing Grand Rapids, struck up a conversation about art and its effect on them, or myriad other ways. 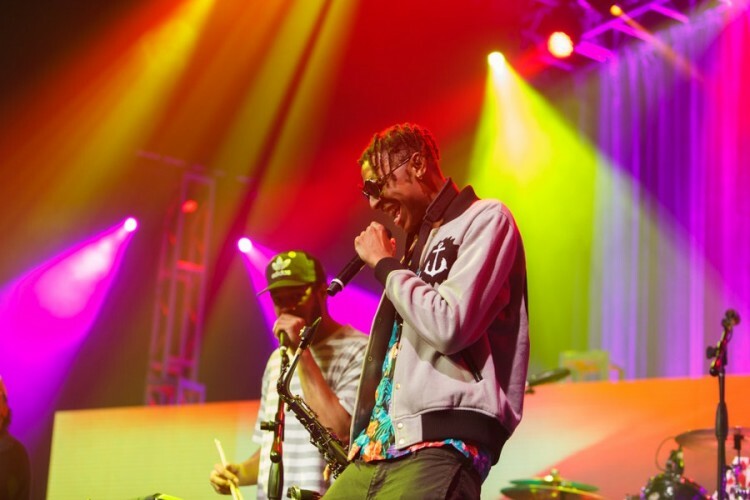 These experiences and individual financial support breathe life into ArtPrize. 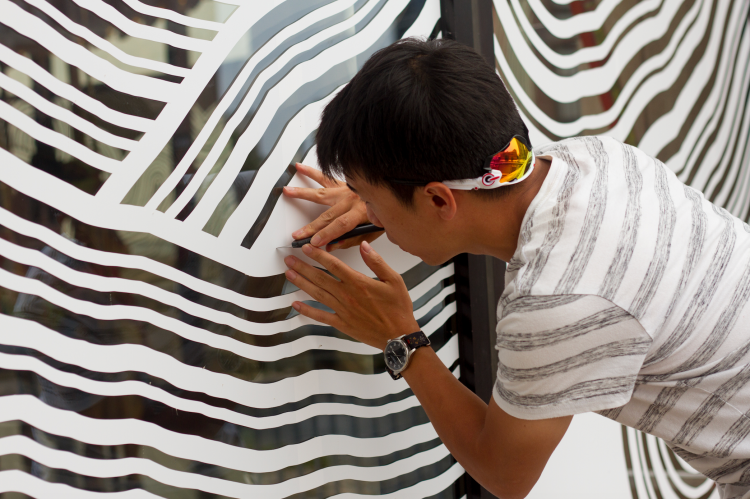 Everyone is invited to support ArtPrize in its tenth season and into the future by sharing their favorite memories and making a donation, no matter the size.